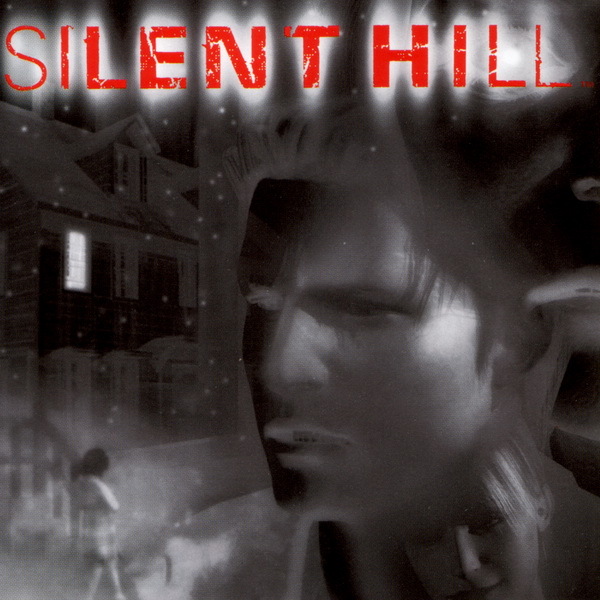 Sunday Night Horror w/ Bobby and Karen continues its trek through the Playstation One classic Silent Hill. In this second part Bobby and Karen break into a clock tower, take a vacation into the nightmare world, and go spelunking for more keys. Follow Sunday Night Horror on Twitch!